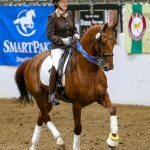 Michel and Mette both have considerable experience as dressage trainers having produced riders and horses from Novice to Grand Prix (Including the more ‘grass-root’ amateur level which they enjoy doing too). 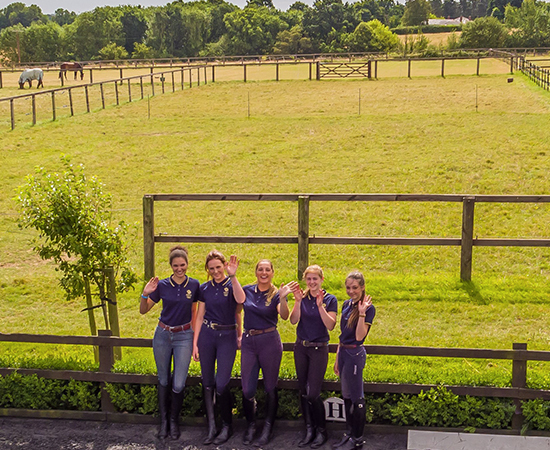 Their different training backgrounds (mostly German but also Scandinavian and French) provide a huge pool of techniques from which to draw upon whilst each provides the other with an alternative outlook when discussing specific horse or rider technical problems. 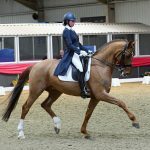 They get real satisfaction and pleasure from producing combinations at all levels and offer training of riders and horses at their premises in Essex. They can also look after your horse while you are away on a short or long term basis so that training is not interrupted. 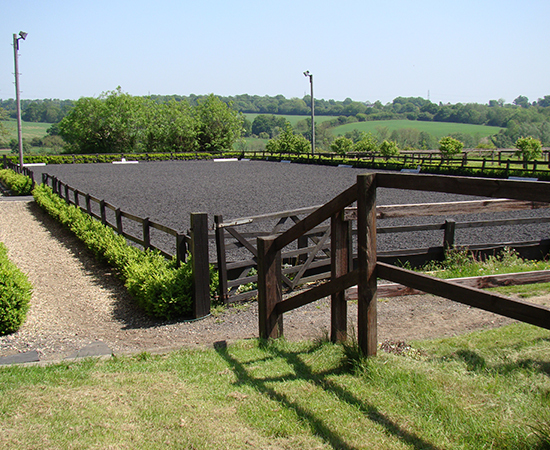 Horses can be stabled at the dressage livery yard for training livery and concentrated courses. 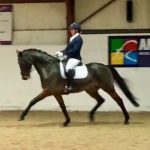 They also offer private tuition at Brickhouse Farm for visiting clients (However they do not provide dressage schoolmasters and tuition can only be given on clients’ own horses). 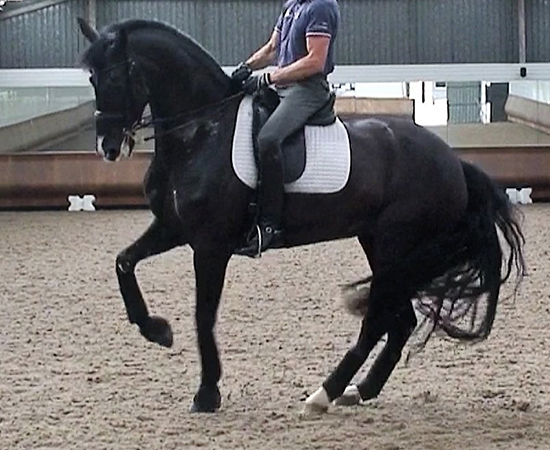 In addition they can travel to you for dressage clinics and also dressage demonstrations. 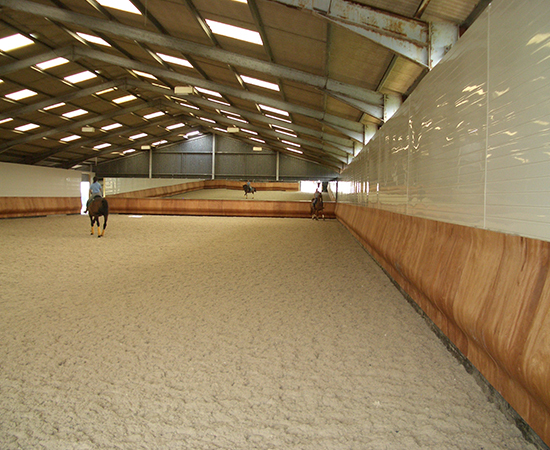 Our dressage training facilities include: 20x60m indoor school (Equestrian Surfaces ‘Gel Track’) with a catering-ready heated viewing gallery, 20x60m all-weather outdoor arena, 18m all-weather lunging arena, 18m indoor walker, all-weather turn out/play sand pen, small individual grass paddocks, off-road hacking and large hard base HGV car park. All set in a very quiet rural location right on the edge of a regional association bridle path and amongst peaceful country lanes.